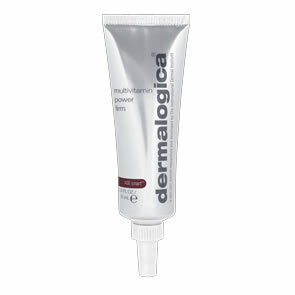 Dermalogica Foaming Wash will help deep clean and purify your skin without stripping your natural oils. Orange Peel and Tea Tree energise and refresh skin. 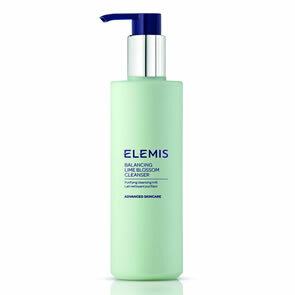 Salicylic Acid breaks up clumped dead skin cells and clears trapped oil to help wipe out existing and future breakouts. Salicylic Acid: A beta hydroxy acid that exfoliates surface skin cells and reduces inflammation. Oleanolic Acid: An anti-infl ammatory and antioxidant compound found in olive tree leaves. 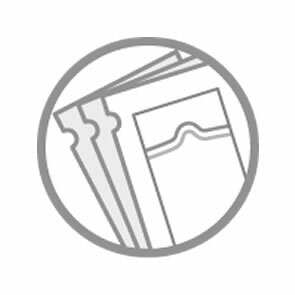 African Whitewood Bark Extract: Contains anti-infl ammatory, antioxidant and sebum-regulating properties. Meadowsweet: Protects against the production of excess sebum. Tea Tree: An antiseptic and antimicrobial that kills bacteria. 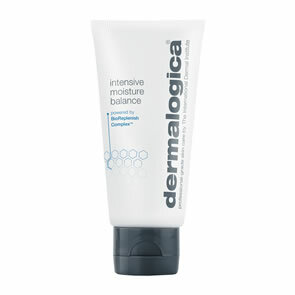 Lather a small amount of Dermalogica Foaming Wash into damp hands, then apply over face, neck and chest. Add more water to lather up. Keep out of the eyes. Use as Step 1 in your routine and use both morning and evening.